The course involves study of chemistry and manufacture of Fibres, their chemical processing such as bleaching, dyeing, printing and finishing. 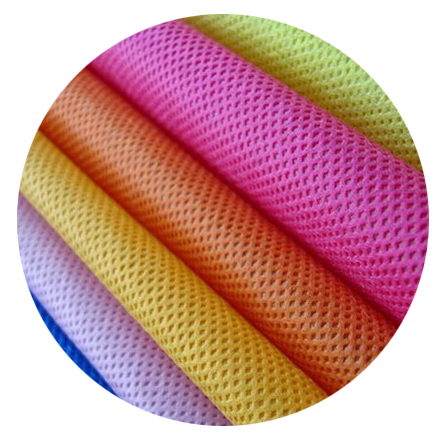 It further encompasses the study of chemistry as well as application of various kinds of chemicals, dyes, thickeners, and finishing auxiliaries which are used in chemical processing of textile fabrics and garments. Answer: A: Write Short note on: Cooling tower performance and Air Conditioning. Answer: A: Explain briefly types of condensers. Explain the ozone depletion and global warming issues. Discuss desirable properties of good refrigerant and designation of refrigerant with example.